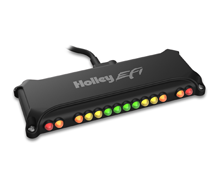 Holley EFI systems output a ton of data to use. 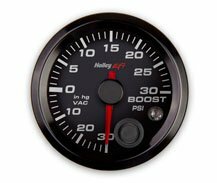 Holley’s EFI gauges and displays put all of that data in front of you in real-time. 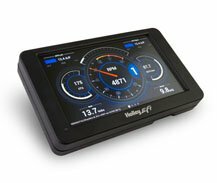 Touch screens and gauges that allow you to monitor and control your Holley EFI! Full color graphics for easy viewing!